Medical Imaging Supplies | SYNERGY Medical Inc.
SYNERGY medical, inc. deploys a comprehensive portfolio of medical-surgical equipment and supplies. We work closely with all of our vendors to develop and deliver solutions that help reduce costs and improve quality so our customers can focus on managing the health care of their patients. SYNERGY medical fosters its relationships with market leading manufacturers to secure medical equipment and supplies of the highest quality, value and customer support. Our distribution network offers more than 50,000 products from nationally recognized manufacturers. SYNERGY medical serves a broad cross-section of health systems, IDNs, hospitals, ambulatory surgery centers (ASCs), doctors’ offices and government health organizations throughout the United States and abroad. Certified medical grade surgical monitors in HD, 3D, & 4k from trusted brands NDSsi, Eizo, Barco, FSN, and Sony. All monitors fit high performance needs of the OR. Revolutionary new medical wireless technology that completely eliminates the need for cables in the procedure room. Increase staff safety with the NEW NDSSi Zerowire mobile. 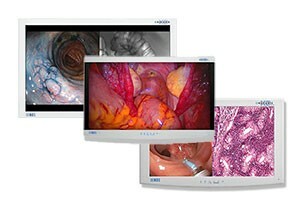 Medical grade video recorders for all of your image capture and medical video recording needs. 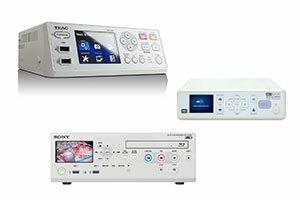 Choose from any of our trusted brands Sony, FSN, Medicapture, TEAC HD. Medical printers for virtually every application. 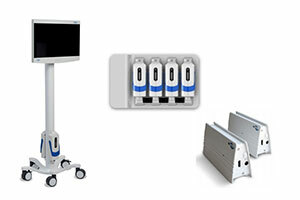 Compact, high speed and designed for integration into a wide range of medical imaging environments for healthcare professionals. 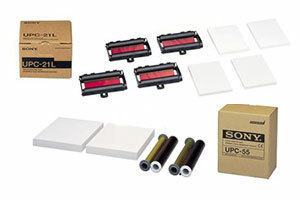 High resolution print packs for hybrid, color, black and white medical printers. 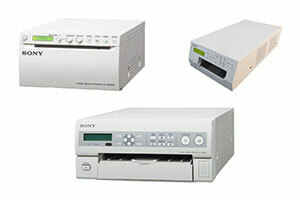 Excellent quality, hard copy solutions from Sony Medical for a variety of medical applications. 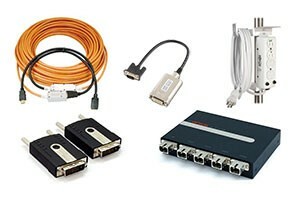 Large selection of medical grade video accessories for various applications and equipment, including converters, extenders, fiber optic cables, power strips, and splitters. View all certified medical imaging equipment from surgical & diagnostic monitors, medical printers to OR integration & more to fit all your imaging needs. Your medical imaging business is powered by your medical power supply and during unexpected outages you can turn to SYNERGY Medical. Don’t let unexpected power supply failures affect your medical imaging business. 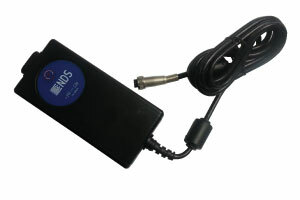 SYNERGY Medical has the NDSsi medical power supply at in-stock and ready to ship. SYNERGY Medical carries these popular medical power supplies and can ship them out fast so your medical imaging business will never have to suffer from unexpected power supply outages. Find out why so many medical imaging professionals choose SYNERGY Medical for all of their medical imaging equipment and supply needs. 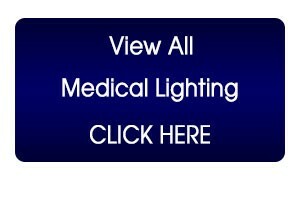 Don’t Know Which Medical Power Supply You Need? Our medical imaging equipment experts can help you determine the proper medical power supply is right for your medical imaging display system. 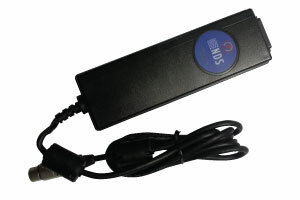 If you are unsure of the power supply that you need, please feel free to contact us and we will be glad to assist you. 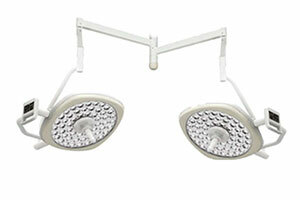 Cutting edge LED surgical lights that emit low heat and deliver cool bright light. 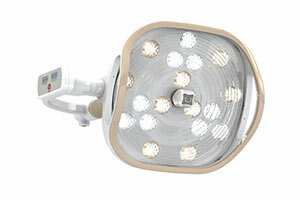 Our premier surgical lights offer 160,000 lux brightness & selectable (3,800K/4,300K/4,800K) color temperature. Minor procedure lights provide shadowless effect, noise free cooling system, adjustable size patterns, utilize high CRI technology, & developed for health of users’ eyes. 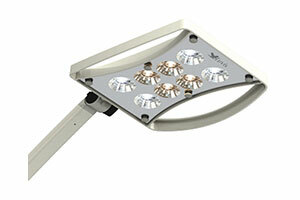 Eco friendly, clear and natural examination LED lights. No UV emission, adjustable intensity and color temperature, low power consumption, 5 years of LED life. Low power consumption LED medical lighting with many options including adjustable color intensity, single & dual head, adjustable mount options & more for operating theater needs. Synergy Medical, Inc. carries a wide range of exam gloves for a variety of applications in both wet and dry environments. Our high quality exam gloves include powder free latex, nitrile, and chloroprene. 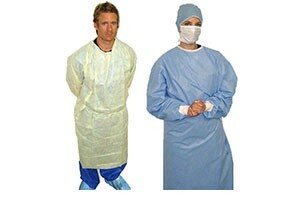 Our top of the line surgical gowns and isolation gowns are available in many size and color options options for the best personal protection whether in minor procedure or high risk medical environments. Facemasks, N95 particulate respirators and face shields for personal protection against exposure to airborne biological particles and pathogens. 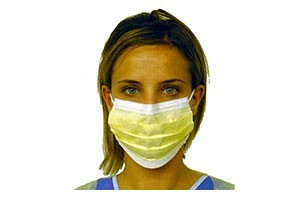 Our facemask line meets industry guidelines of NIOSH, CDC & FDA. Synergy medical Inc. offers a wide range of personal protective equipment for safe guarding against biohazards in healthcare and medical environments from exam gloves, surgical gowns, facemasks, foot wear & more. Our line of high level sterilization products include disinfecting solutions and test strips for a variety of sterilization applications encompassing noncritical, semi-critical & critical devices. 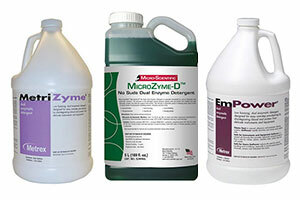 Synergy medical, inc. is a leader in medical instrument cleaning products. Whether manual tools or automated systems we have a presoak, detergent, foam or washing solution to fit your needs. 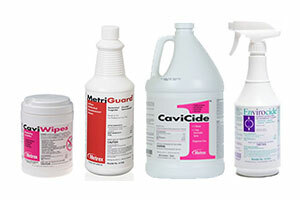 Get ultimate surface protection with our surface disinfectant products. 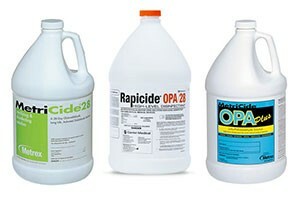 Ideal for medical environments where biohazard pathogens are present. Available in wipes, spray bottle or gallon container. Whether you are looking for high level sterilization, medical instrument cleaning solutions or surface disinfectants; we have a product to suit all your medical environment needs. NDSsi offers several options to meet needs of the OR. Choose premium, performance & value of Radiance Ultra TruColor, Radiance G2, G3, Endovue, & revolutionary ZeroWire™ technology. Barco’s wide range of surgical & diagnostic monitors offer LED backlighting, DICOM 14 standard, & patented calibration software MediCal QAWeb for automated quality assurance & on demand calibration. 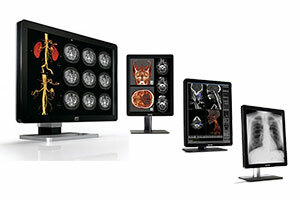 Eizo Radiforce surgical displays & PACS monitors are the ideal choice for O.R. & radiology applications. DICOM standard compliant, calibration software. FSN products are engineered for compatibility with highly specialized equipment used in surgical suites, operating rooms, emergency rooms, & procedural facilities. Elo Touch Solutions LCD Monitors for nursing stations, computer-aided therapy, electronic medical record keeping, paperless charting, patient self check-in / registration. Sony’s line of medical imaging displays are ideal both in and out of the OR, medical printers & print media offer hard copy solutions for radiology, and video recorders offer extensive capabilities. Luvis examination, surgical and minor procedure LED lights utilize technology to keep OR conditions cool and comfortable for surgeons and patients. Many options available. Medicapture medical grade hd video recorders are ideal for capturing high-definition video from your endoscope, arthroscope, surgical camera, or ultrasound device.